Maxwell has premiered the steamy new music video for his fast-rising single “Lake By The Ocean,” filled with classic sensuality and gorgeous film work. 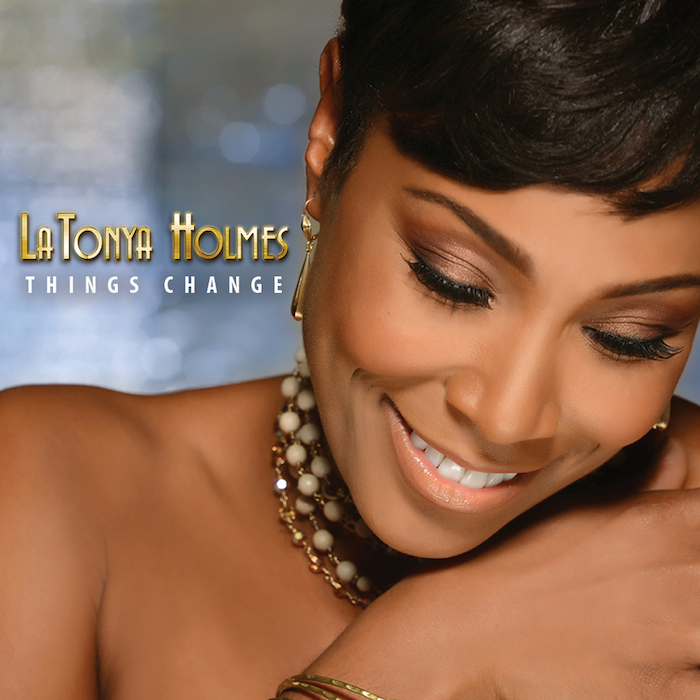 LaTonya Holmes knows a thing or two about triumph and on her revealing new single “Things Change,” the actress and singer who cut her teeth in legendary Broadway musicals like The Wiz, Dreamgirls, and The Color Purple, has placed her flair for story telling on full display. 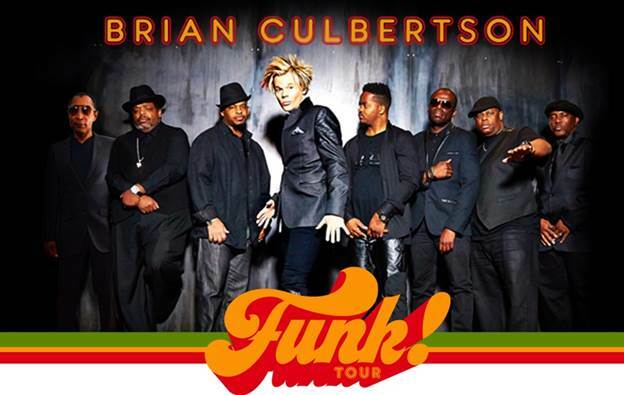 Los Angeles, Calif. (25 May 2016): Message to funk received from the Mothership: hit-maker Brian Culbertson is in the studio conspiring with his cosmic group of musical soul brothers on his second funk collection, “Funk!,” which will be released September 30 on his BCM Entertainment label. BLACK PEARLS OUT JULY 8TH! 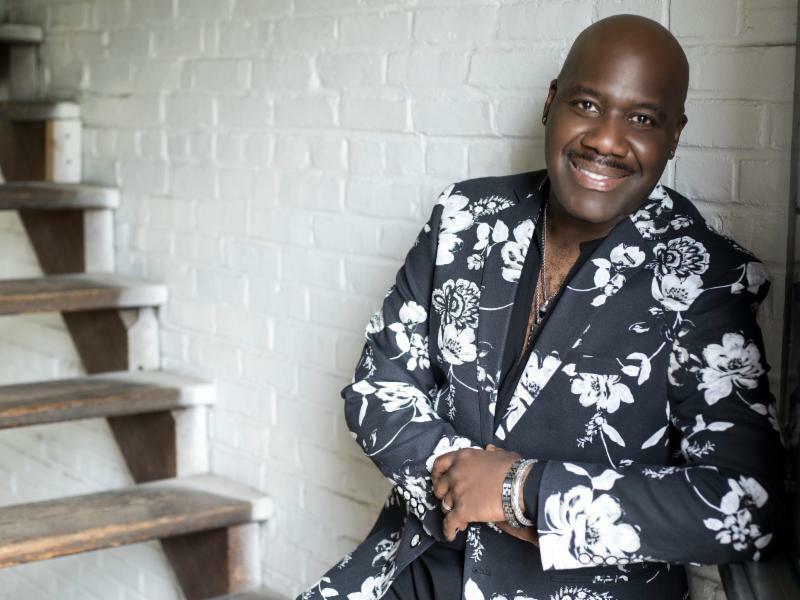 Will Downing‘s voice is one of the most distinctive, loved and instantly recognizable voices in R&B. 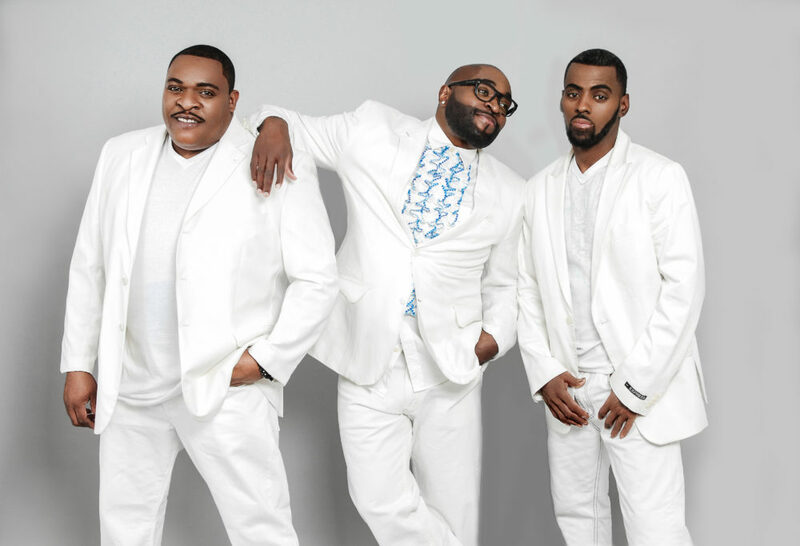 His flawless, emotive, buttery-smooth and agile honey-toned baritone, along with his impeccable phrasing and jazz-fueled agile runs, seamlessly bridge the worlds of R&B and Jazz. Discovering previously unheard music is a consistent hope for serious jazz fans. 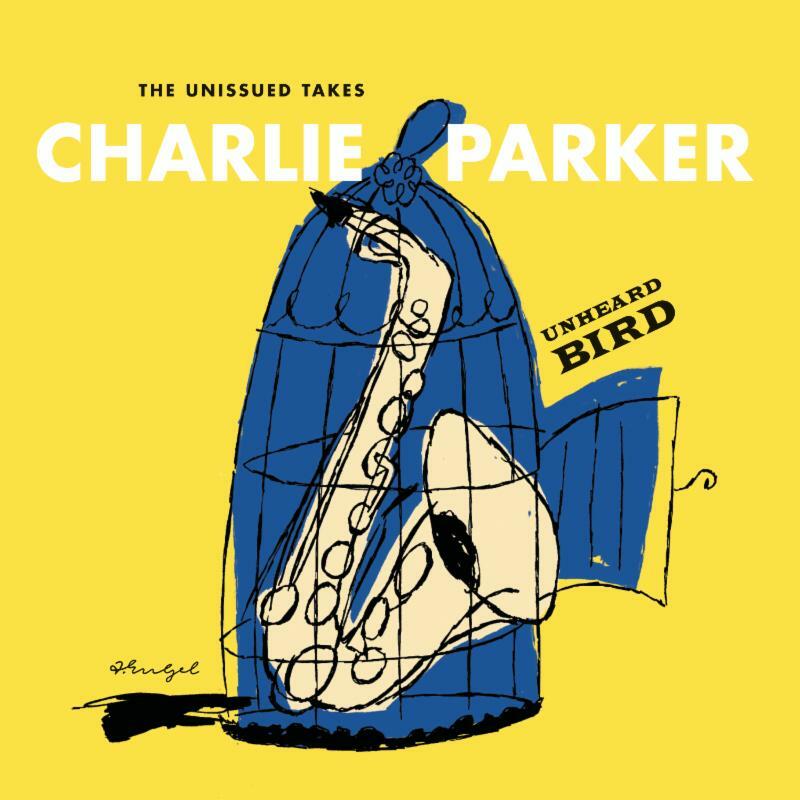 Finding unreleased music from legends, especially those who departed far too early with their legacies incomplete, is a true joy; one of those legends whose every note leads to an adventure of innovation is the immortal Charlie “Bird” Parker. 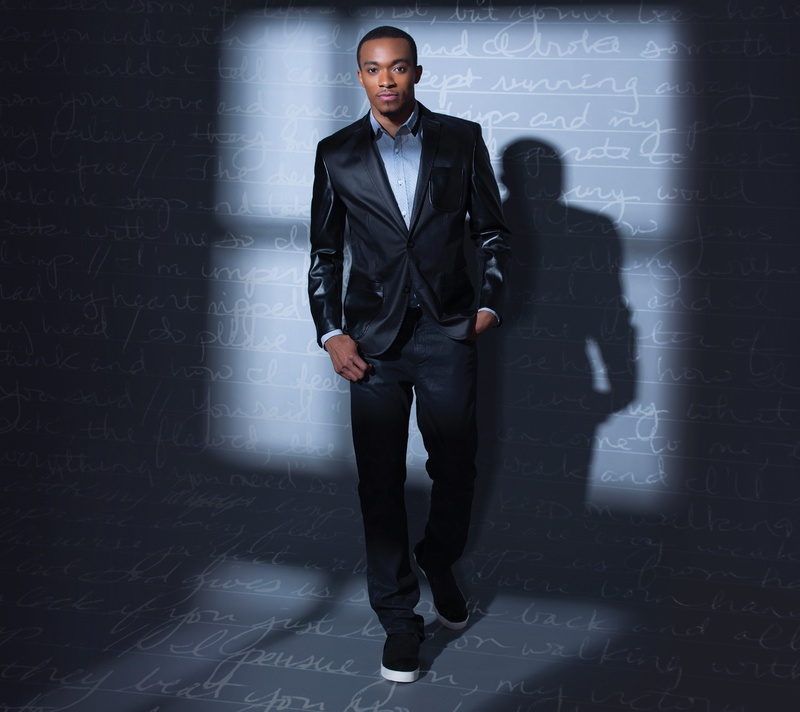 Chicago, IL (May 25, 2016) – Following a successful launch of his nonprofit organization Elihu Nation earlier this year in his native Chicago, acclaimed GRAMMY® nominated artist Jonathan McReynolds is launching the Elihu Nation Scholarship, comprising a total of $9,000 in scholarships to be awarded to college students, with three scholarships available at $3,000 each. 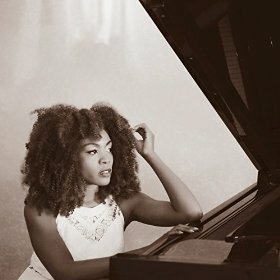 Following an extensive UK tour opening for label mate Gregory Porter last month, singer-pianist Kandace Springs has announced that she will support Porter once again next month in her hometown of Nashville (June 4), and along his run of West Coast tour dates including shows in Portland (June 16), Seattle (June 17) and Oakland (June 18). 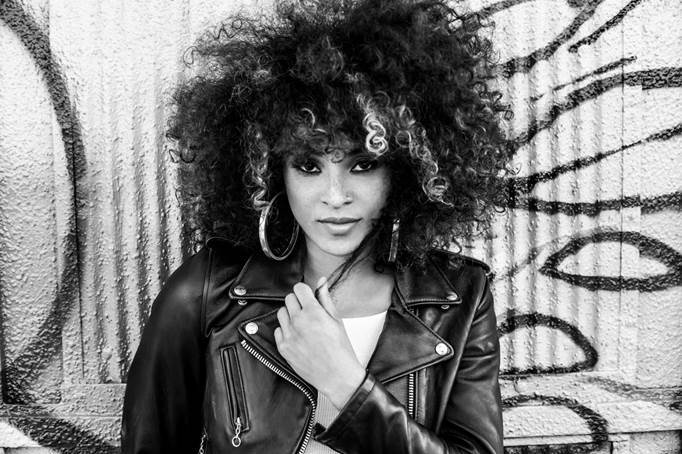 May 17, 2016 – PRLog — The singer of R&B and soul known as Yolanda Arrey has released her latest LP record, “The Bayou.” It consists of 15 tracks for an approximate total listening time of one hour. It has been proudly published as an independent release without the direction of the corporate music industry. Built on grooves, blues, beats, and the clarion singing of this contemporary chanteuse from Cameroon, “The Bayou” proves Yolanda Arrey to be one of today’s most evocative singers. 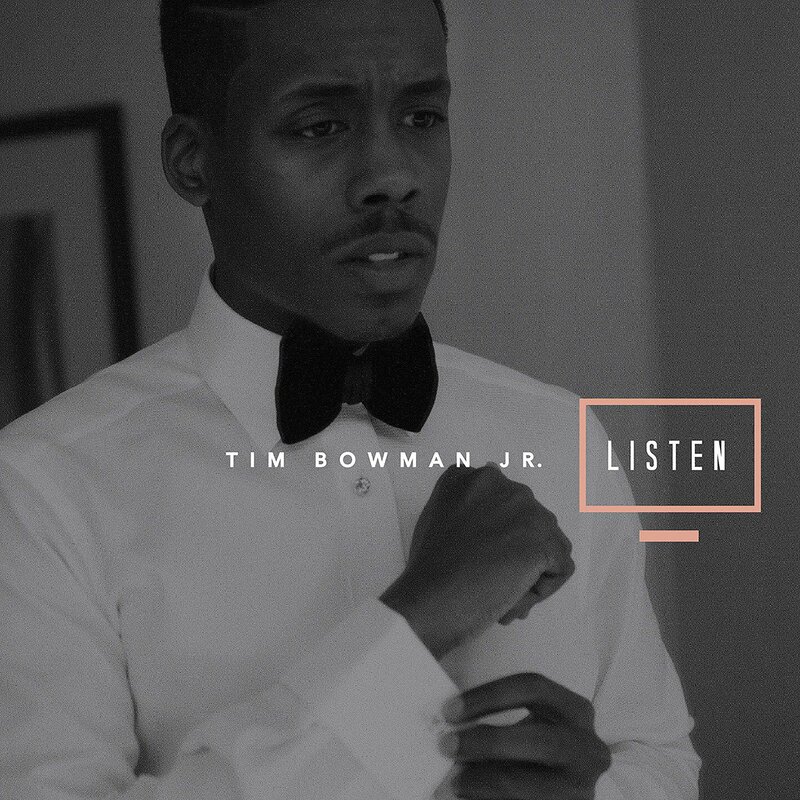 LIFESTYLE MUSIC GROUP ARTIST, TIM BOWMAN JR.
Nashville, TN (May 17, 2016) — Lifestyle Music Group recording artist, Tim Bowman Jr. lands atop the Billboard Gospel albums chart with the debut release of “LISTEN.” Amassing rave reviews on social media upon its release, LISTEN quickly rose to the top of the digital sales charts and has been streamed thousands of times across Spotify and Apple Music, in addition to other music streaming outlets.